Our furniture restoration shop specializes in furniture repair and refinishing and provides professional care for all of your wooden furniture, whether it's a bench you picked up off the side of the road or a family heirloom. Our shop provides top-notch customer service with a focus on detail to ensure your satisfaction; we even pick up and deliver your furniture for your convenience. While all that sounds great, the best part is our competitive rates. Call us at 919-598-1056 for your estimate if you reside in Raleigh, Durham, Chapel Hill, Apex, Cary, Morrisville, Knightdale, or Roxboro. 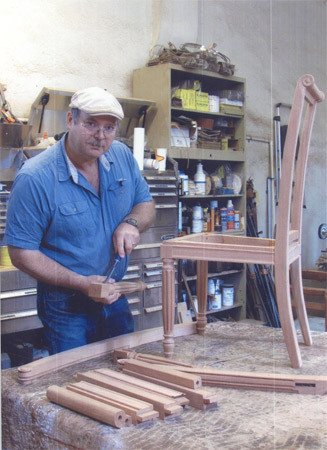 In the business since 1986, we’ve worked on Custom Building chairs, African ribbon mahogany, oak, pine, and walnut. All woods are available, all handpicked, all custom ordered. 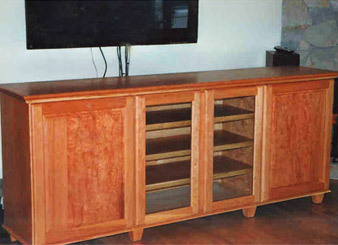 We have refinished furniture, lots of lacquer, wood turning, and inlay wood carving. We have created custom desks, replaced leather in tops of desks, fixed damaged doors, cabin fronts, drawers, dovetail drawers, hand dovetails, and box tails. We can expertly repair structural damages to furniture legs, arms, backs and cabinets. 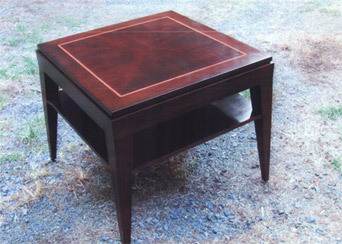 Additionally, we are able to properly remove minor scratches and dents from all types of wood furniture. In other words, we do everything under the sun having to do with furniture. No Challenge is too great! 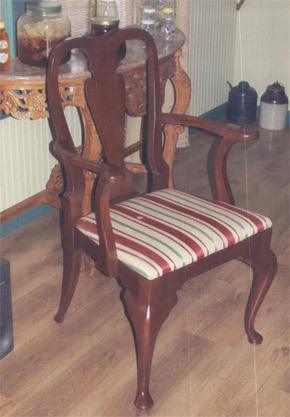 We have the expertise, the skills, and the knowledge, backed by many years of experience, to carry out the process of restoring and refinishing fine art and furniture. We provide services for chairs, cabinets, armoires, chests, desks, and any antique furniture that graces your life. Trust your relics with us, as we do not provide on-site repairs. 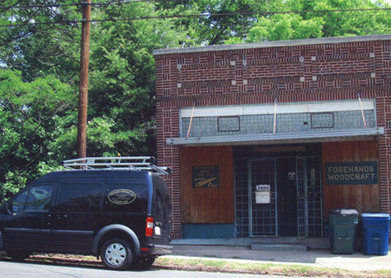 We provide a variety of furniture repair, refinishing, and millwork restoration services for commercial, educational, and governmental customers. We accept clients from hotels, museums, auditoriums, restaurants, churches, business and government offices, and many others; we’ll even spiff up your bedroom. 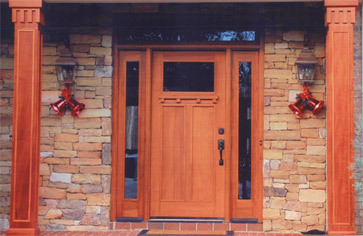 We’ll make your furniture or millwork shine with the radiance you want in a good first impression. All major repairs begin by stripping the furniture first and then repairing the item to prevent glue from soaking into the raw wood. Any glue on the old finish will be stripped off, and the stripper will not degrade our glues. We hand-strip only, using an improved flow-over system. The stripper is kept in a reservoir, and pumped through a nylon bristled brush. We work from top to bottom, quickly and carefully removing the old finish. The stripper we use is formulated to leave older urea-formaldehyde glues on valuable antiques intact. A rinse mixture of lacquer thinner, oxalic acid, and mild bleach is used to even out color tones and bring mineral discoloration to the surface where they can be sanded off during the prepping phase. Before sanding we steam out nicks and dents, eliminating the need to remove more wood from thin veneers and precious solid woods than is needed. Drawers and doors are fitted and stopped, slides and glides checked, leaves fitted, and detailing completed. Minor repairs are done and all surfaces, including drawer insides, are sanded to finish quality. Flat surfaces are block sanded to eliminate the typical waviness associated with machine sanding. A base stain is used to bring items to a preliminary color. Every surface is completely sealed with a sanding sealer, including all under and inside areas. This helps prevent splitting, cupping, bowing, and warping by slowing the wood’s ability to gain and give off moisture. 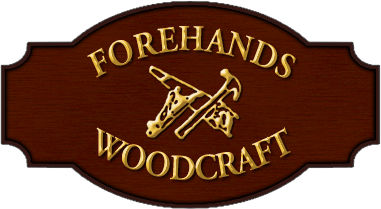 When needed or requested, grainy formal woods (walnut and mahogany) are then filled and given additional coats of sealer to fill the grain. To achieve a more distinct figuring, we often pigment the wood filler. Aniline dyes, known for their depth and clarity, are used to shade entire pieces or individual areas to specific color tones. Pre-catalyzed lacquer topcoats, selected for their water and acid resistance, are applied, and hand rubbed to the desired sheen. Are you ready to order? Call 919-598-1056 now!